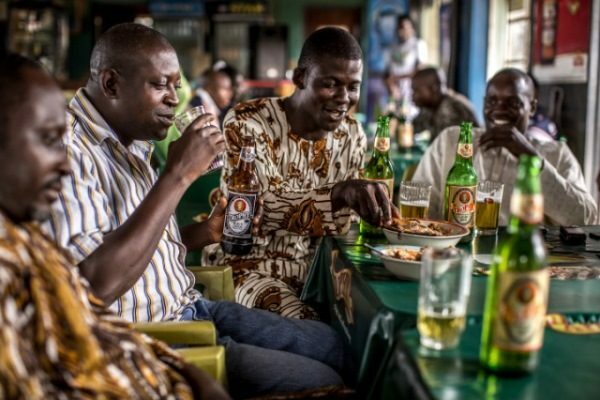 The Kwara State House of Assembly has passed a Bill for a law expanding areas where manufacturing, sales and consumption of liquor are prohibited in Ilorin Metropolis. The passage of the Bill, followed the consideration of the report on the Bill by the House during its Wednesday’s sitting. Under the law, no person will be allowed to produce, sell, store or openly consume any liquor within specified areas and any person who contravenes the provision shall be guilty of an offence and liable on conviction to a fine not exceeding N100,000 or imprisonment for a term not exceeding six months or both. Speaking after the passage of the Bill into law, the Speaker, Dr. Ali Ahmad, while directing the Clerk of the House, Alhaji Ahmed Katsina Mohammed, to prepare clean copy for the Governor’s assent, expressed confidence that “the Bill would go a long way to protect our young ones from the ills of alcohol consumptions”. Dr. Ahmad explained that with the passage of the Bill, the sales of alcohol, according to him, was now controlled as it is practice in developed countries. He also praised members for the tenacity of purpose demonstrated, in ensuring the passage of the Bill into law.